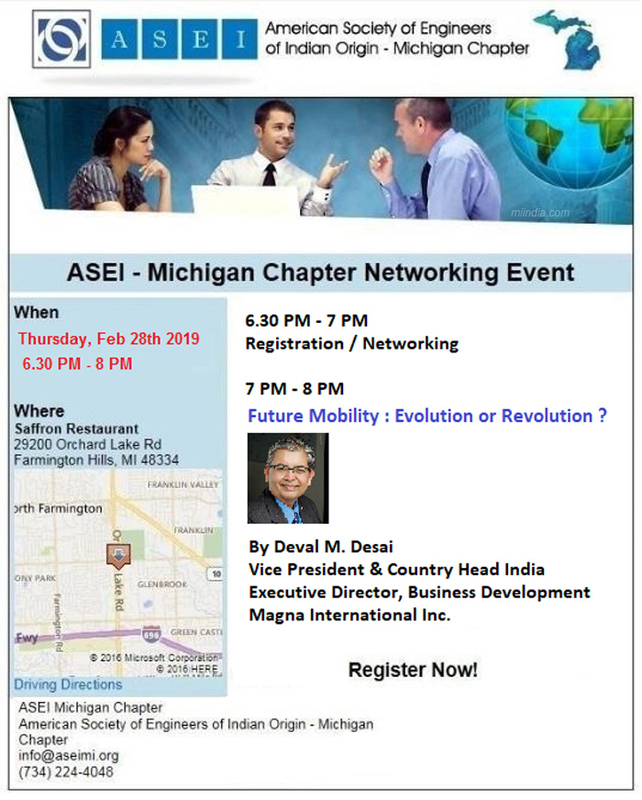 ASEI Networking Event - Future Mobility: Evolution or Revolution? Future Mobility : Evolution or Revolution? Vice President and Country Head, India Executive Director, Business Development Magna International Inc.